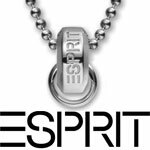 Esprit has been one of the first fashion labels to come witha jewelry and watch collection on the market. We are grateful that they did this. 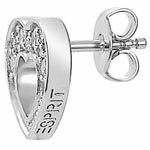 Currently, each known brand such as Guess, Diesel, DKNY and D & G have its own line of jewelry or watches. 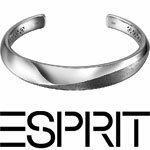 The appearance of the designs is the same as 10 years ago so Esprit represents a unique face in the jewelry and watch industry. Timeless designs often carried out in full matte silver to the extra dimension as jewelery business. Not for nothing Esprit sponsor of the MTV Music awards. The fashionable jewelry in silver. 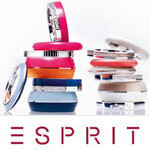 The collection of Esprit is now extended with the Marin 68 series. Color, creative and trend of the moment! The Marin 68 jewels are the highlight of this season. The stacking rings are available in many colors and they are designed to infinity together to combine. Besides stacking rings are matching bangles and earrings made ​​which together form a superset!